Cleveland police are investigating after a 13-year-old girl claimed she was abducted after getting off of the school bus Thursday morning. 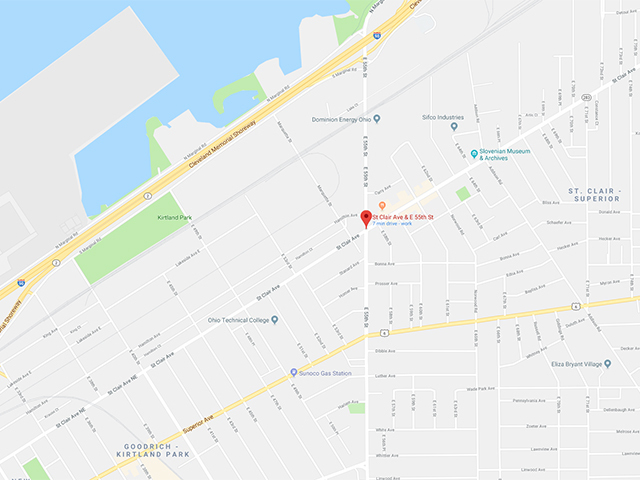 The girl told police she was taken from the area of E. 55th Street and St. Clair Avenue to an unknown location and assaulted. She said she stabbed the suspect in order to get away, according to police.